Are you tired of losing a few marks for stupid mistakes? Don’t worry, you will not make those silly mistakes and will save marks here and there wasted on things you usually do not notice. Pay attention to the mistakes listed below to identify them in your assignments and get rid of them. Working in a Hurry: Not even the most expert student’s work on their assignment writing in a hurry. You can’t focus on your assignments if you are hurrying. Moving Away from the Track: When you do not stay on the track, you either figure it out late after you have done the assignment or you don’t find that out at all, as a result, you don’t get good marks. It is important to keep on the right track and to not get distracted. Taking the Assignment in an Irrelevant Direction: When you are asked to discuss something and you start discussing something else, you can fail in your assignment because this is not what your teacher asked you to do. This usually happens due to lack of focus. Not Focusing on the Point: Again, if you do not focus on the point and you keep wandering talking about something else in your assignment writing just to get it over with, you can lose a lot of marks. Repetition of one Point to Increase Work Count: This is more common than we think, if a point is repeated several times in different ways jus to reach the required word count, your teachers can easily catch it and cancel your entire work. Not all teachers will allow resubmission. 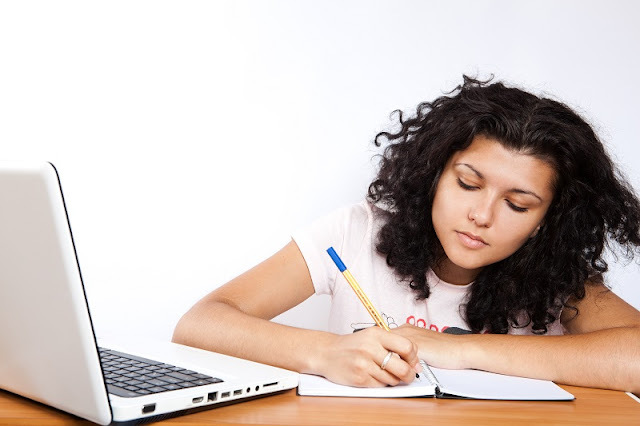 Starting the Assignment Writing without Brainstorming: If you randomly start assignment writing without brainstorming, you will use more time than it takes, more time than you have and you will also not be able to write a good assignment. Brainstorming before doing any sort of written work is very important. Punctuations: The last thing you want to do in your assignment writing is making grammatical errors such as the wrong use of punctuation. It changes the entire context of your work and what you are trying to tell the reader. Punctuation mistakes are usually not taken lightly and proofreading is the only way to avoid them. Not Identifying the Objectives: If you begin your work before knowing the objective behind it, you will be simply wasting your time by writing it. You must know the objective behind any sort of work that you do to ensure that you understand the purpose of writing it. Not Taking Care of the Guidelines: Sometimes the teacher has given a lot of help in the guidelines and have told you exactly what you have to do. If you do not follow them, you lose marks. Basically everything comes back to understanding the question of your assignment and sticking to the track. If you do face any trouble writing your assignment, you can get assignment writing service from some suitable academic writing company.